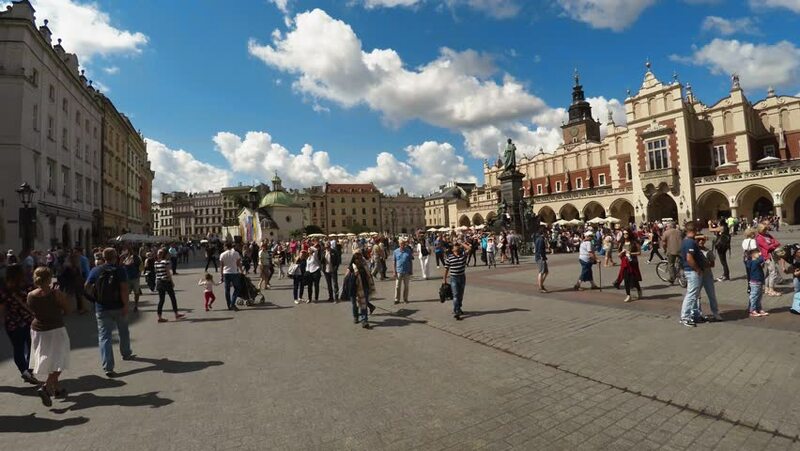 4k00:12PRAGUE, CZECH REPUBLIC - SUMMER, 2015: The Old Town Square in Prague. Czech Republic. Shot in 4K (ultra-high definition (UHD)). hd00:36KRAKOW, POLAND - JUNE 11, 2018: Riding on horse-drawn carriage is the easiest and the most exciting way to overview the main landmarks inside pedestrian part of Stare Miasto, on June 11 in Krakow. 4k00:09Florence, Italy - March 22, 2018: Piazza della Signoria in Florence, region of Tuscany, Italy.